Why Use MyTGroup For IT Services? 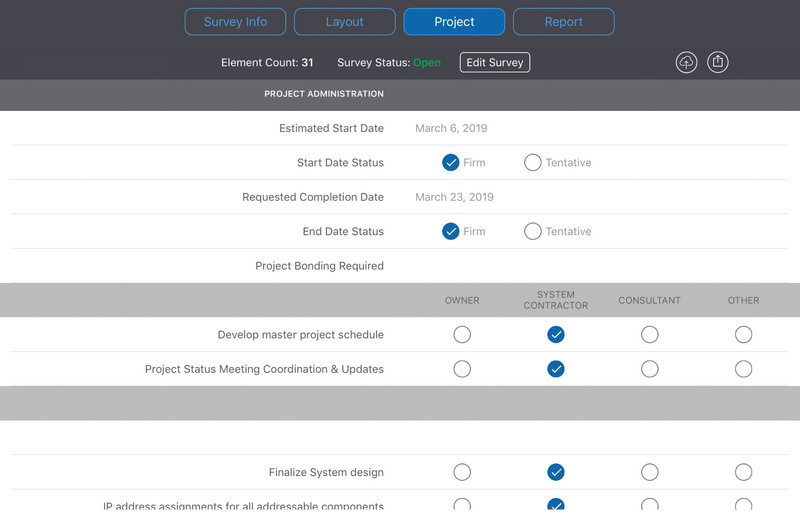 There's many reasons but our project management will win you over! 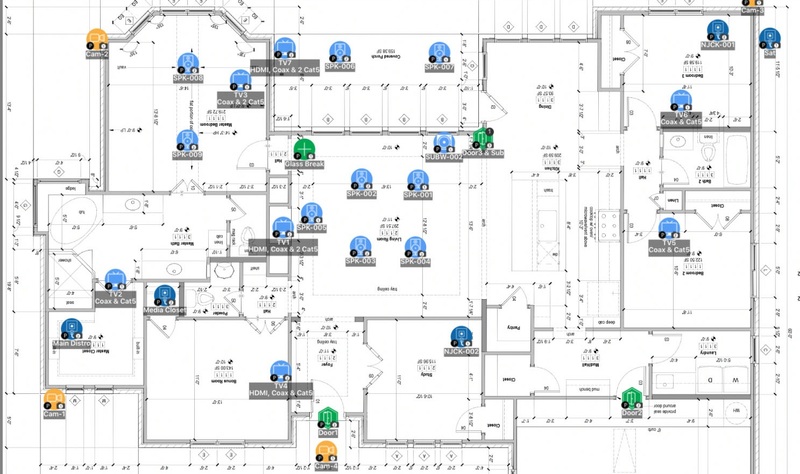 you Receive an interactive sitemap for cabling or installation projects. 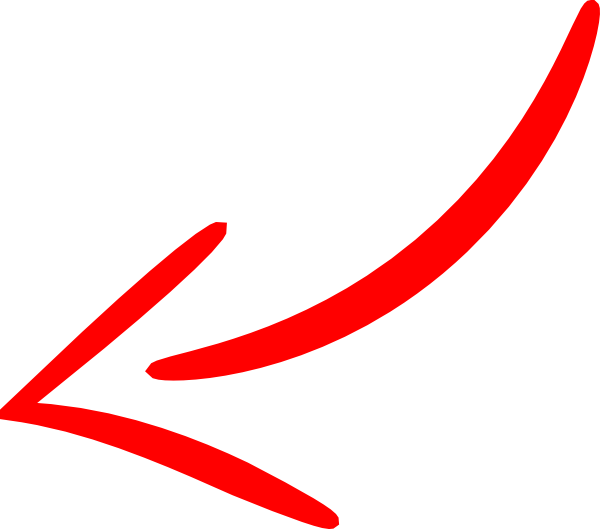 click on any Site Plan icon to see an example of our attention to detail. Each listed item will be named and include all appropriate information like it's IP address, MAC address and more. It will also included a picture to confirm installation location circled in red, to insure we get the job done right the first time; every time. We are here to make it easy for you to plan a new build, office relocation or adding additional data or security to your current location. Our Work Is Precise and above all current guidelines. Our company owners have been part of some of the largests network with combined audio/video projects in the country. They have installed A/V systems for private military companies, military logistics companies, bowling alleys, stadiums, cruise ships, arena's, movie theaters, IMAX auditoriums, attack helicopter simulators, vertical flight simulators, and even trade show booths around the world. Every single one of these systems required a network to be installed along with computer systems as well. Our team has the experience, the know-how and the stamina to get the project completed and on time! Call us anytime for an exact location list of our past projects and deployments. We would be happy to take you on a tour to view our past installations. All of our past customers love us and welcome our visits. As they are with us, we are with you, therefore you are always welcome to visit! 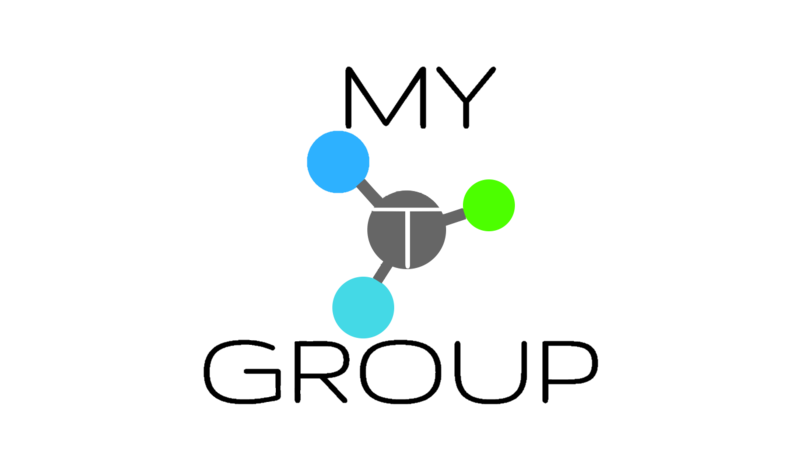 MyTGroup is a tech company in Dallas, Texas. We have served the DFW area for over 20 years. Our company was known as Dallas A/V Productions about 10 years ago. We changed our name to be more relevant to the IT industry and corporate world. All of our owners decided to combine companies and forces to join our efforts in the same direction. For many years our customer base grew through word of mouth only due to the amazing work we provided. In the last couple of years, we decided to take on a very heavy web presence. We are now a one stop managed services provider. We take great pride in being one of the best IT services companies in the area. We boast amazing technicians, extremely friendly yet knowledgeable admins, highly creative content creators and most of all; a very skilled management team. If a company is looking for IT support in Dallas, we have been the wisest choice for years. This is because of our commitment, transparency, honesty, and loyalty to our customers. Most companies just say these words or post them on their website. With our company, these are core values that we require from each staff member or industry partner we work with. If they do not possess these vital core values, We choose to not work with them. We have found that working with people who do not fit these attributes, only causes pain down the road. These two promised values of honesty and commitment are the center of our company. Be Accountable, Be Reliable; Because that's what you would want. 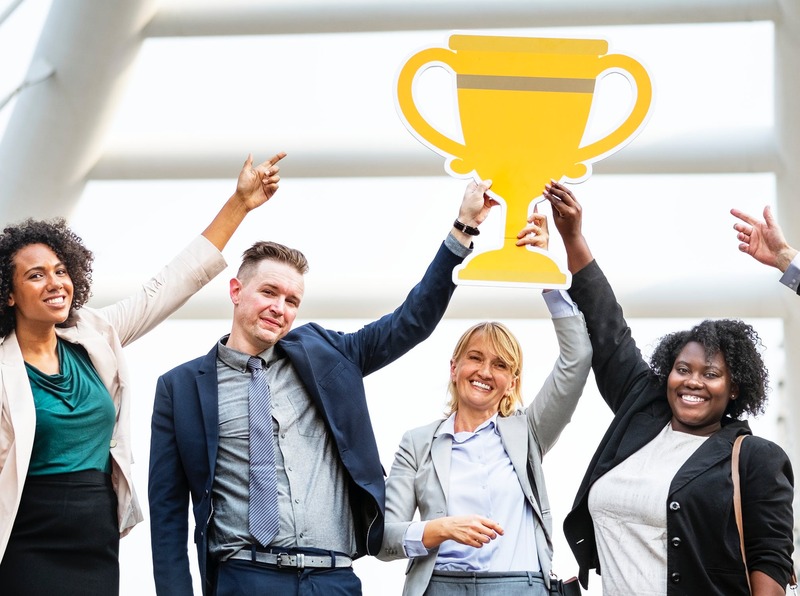 Our team consists of approximately 4 executive members, an entire facility filled with content creators, around 30 technicians in the Texas region and then an additional 600 contractor technicians around the United States that were personally trained by the company owner. They were trained on our processes and technologies deployed. All 600 contractors were flown to Sacramento, California at a training facility hosted by one of our industry partners. Our company owner Chris Gregg trained each and every technician for a full five-day course. Every contractor was tested with a paper written test and an additional practical hands-on test using top of the line video projectors and 3-D screens with automation and a control system. Each contractor had to prove they could install every single component with zero instruction before they were certified to work with our company. These contractors already knew the industries and technologies but we wanted to ensure they knew the specific devices we deploy.